Join us at Changing Hands Tempe for a meet-and-greet booksigning event with E.L. James to celebrate The Mister, the new novel by the international bestselling author of Fifty Shades of Grey. TICKETS→ Cost: $18.32 + fees: Your ticket includes one (1) signed copy of The Mister and admission to the signing line for you and one (1) guest. Signing Line entry times: 6:30 and 7:30pm. This is a meet-and-greet booksigning event. Ticket includes one (1) copy of The Mister. Ticket-holders may bring just one (1) additional E.L. James book to be signed. Copies of The Mister purchased at other vendors are not permitted. Additional E.L. James books will be available at Changing Hands Bookstore. Books will be distributed at will-call starting at 6pm. Your signing line admission time will be printed on your ticket. Admission times are staggered in two blocks: 6:30 and 7:30pm. Within those blocks, admission is first come, first served. The 6:30 signing line will begin forming at 6pm. The 7:30 signing line will begin forming at 7:30pm. E.L. James will sign TWO books per ticket-holder (one The Mister and one other title if requested). She will personalize ONE book per ticket-holder, first name only. She will sign BOOKS ONLY, no memorabilia or box sets. She cannot take posed pictures with fans. Quick "walk-by" photos can be taken of readers getting their books signed. Please note: Due to time constraints, candid photos may not be re-taken after the first pass, as it holds up the signing line. A seated presentation or book talk. A signature on any memorabilia. A posed photo with E.L. James. Autographed copies of The Mister purchased somewhere other than Changing Hands. PLEASE NOTE: This booksigning event follows the author's and publisher's wishes, which may mean limits on photos and the number of signed or personalized books. Changing Hands Bookstore is not responsible for guideline changes made by the publisher or author prior to or during the event. Thanks for understanding! Tickets are non-refundable. If you miss the event, in order to receive your book you will need to contact us within 30 days of event day. CAN'T MAKE IT? 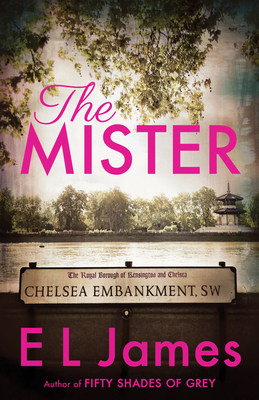 Call 480.730.0205 to order a signed copy of The Mister and we'll have it signed and reserved for you. We also ship anywhere in the US and to most international locations! 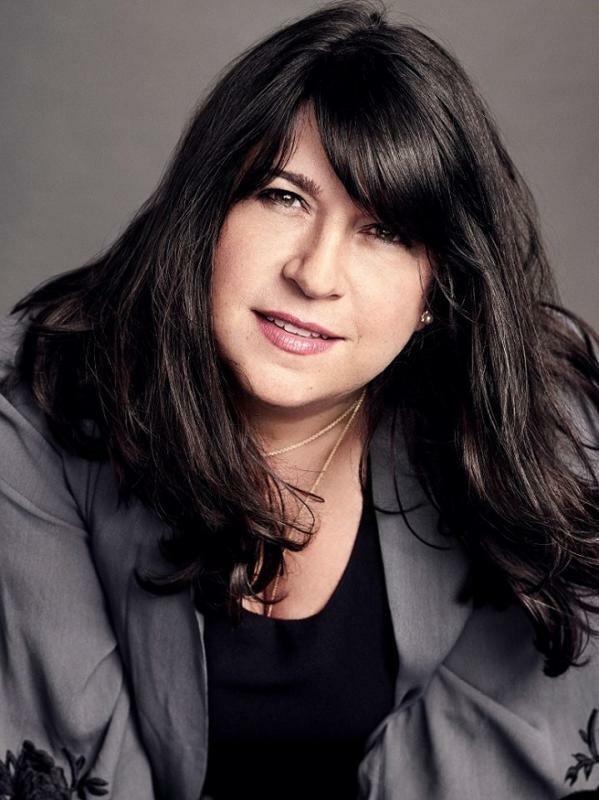 E.L. JAMES is an incurable romantic and a self-confessed fangirl. After twenty-five years of working in television, she decided to pursue a childhood dream and write stories that readers could take to their hearts. The result was the controversial and sensuous romance Fifty Shades of Grey and its two sequels, Fifty Shades Darker and Fifty Shades Freed. In 2015, she published the #1 bestseller Grey, the story of Fifty Shades of Grey from the perspective of Christian Grey, and in 2017, the chart-topping Darker, the second part of the Fifty Shades story from Christian's point of view. Her books have been published in fifty languages and have sold more than 150 million copies worldwide.